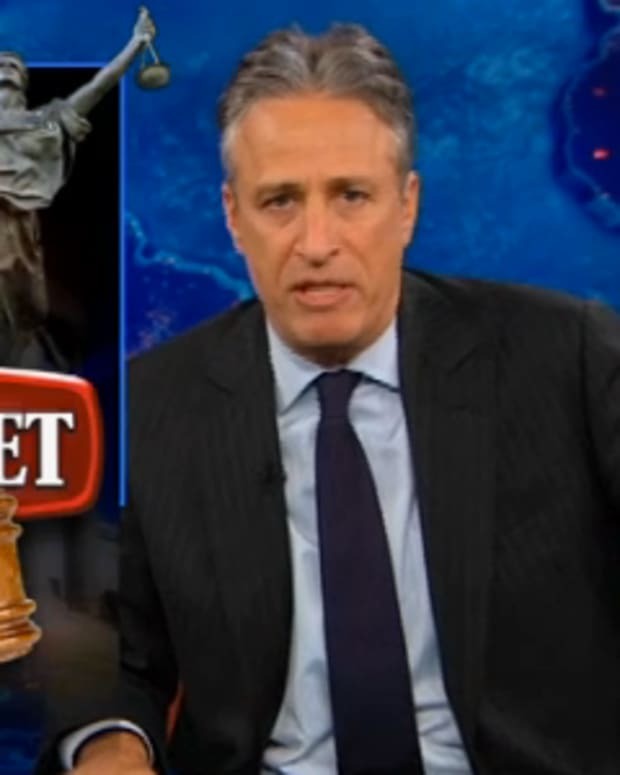 Jon Stewart dedicated the first half of Monday night’s Daily Show to criticizing the National Security Agency, in a segment he called “That Thing They Said They’re Not Doing? They’re Totally Doing”. 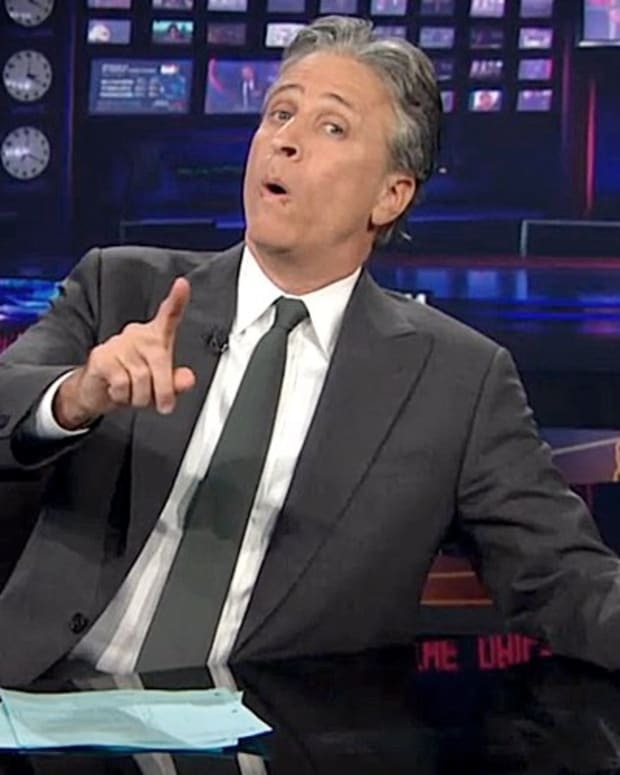 During the segment, Stewart argued that the NSA wasn’t without at least one merit. 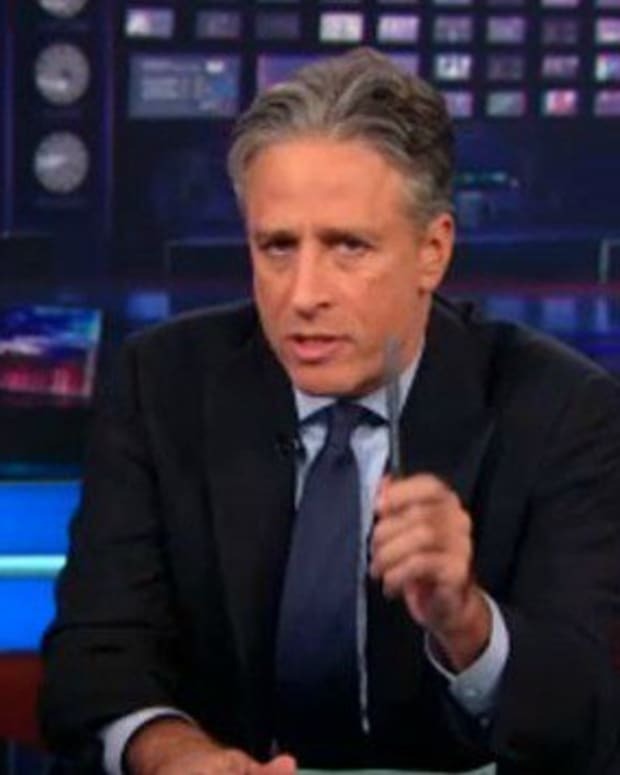 Stewart pointed out that President Barack Obama was a prime example of his segment’s title, playing clips of Obama promising that the NSA did not read American citizen’s emails or listen in on phone calls. 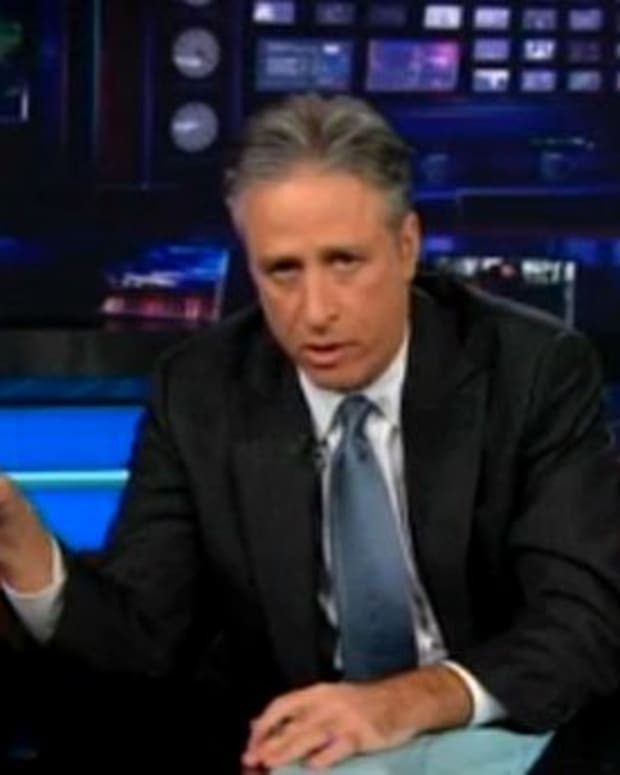 “It turns out it wasn’t so much ‘rule of law-consistent’ as ‘rule of law-adjacent,” Stewart said. The show host furthered his point by displaying the new logo the NSA had chosen for its spy spacecraft: a giant octopus “sucking the face off” of North America. He added that the agency had become brazen enough to illustrate their true ambition. 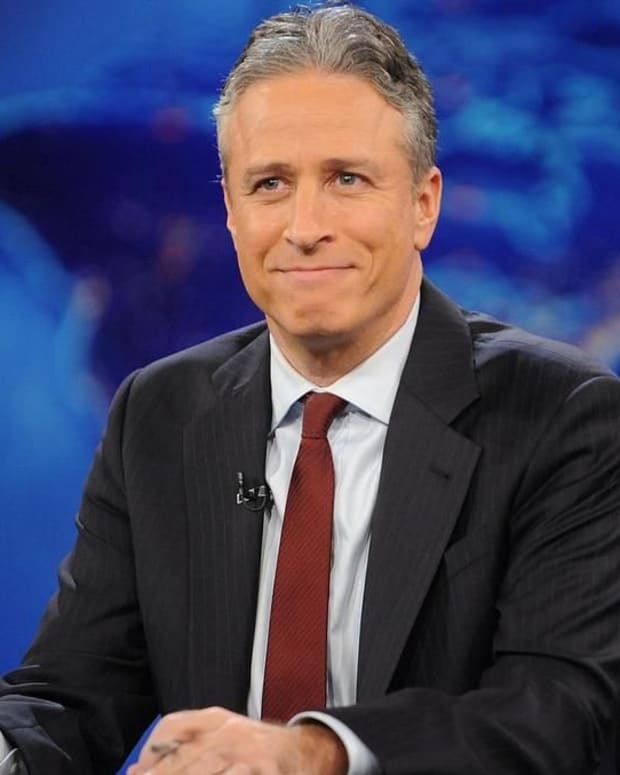 In the second half of the segment, Stewart brought on senior intelligence correspondent Aasif Mandvi, “live” from the World of Warcraft. 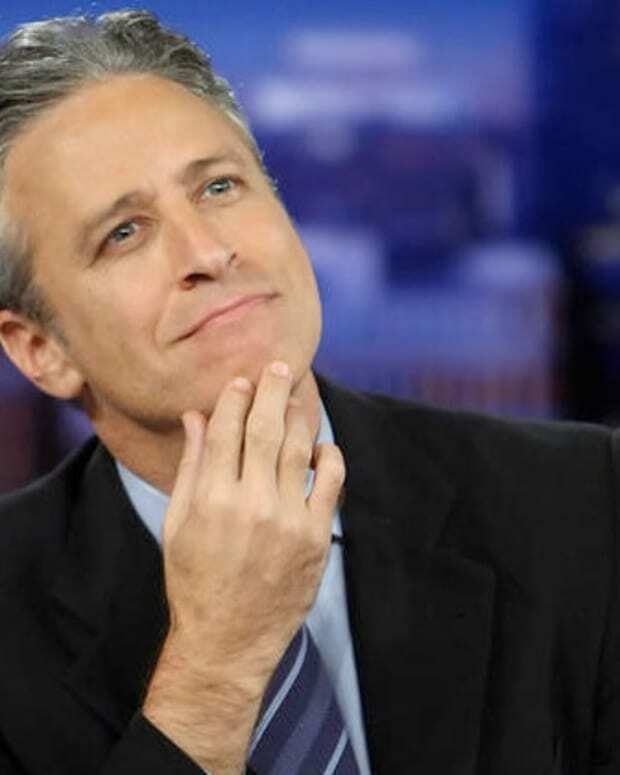 Stewart expressed his feigned concern for video game players, who the NSA also reportedly spied on. Mandvi, as “Greychalk” the “proud drawf paladin”, complained that things had changed in World of Warcraft, and that he could no longer board a flying mount without being searched randomly.